We are always delighted to welcome families at St. Lawrence Church for the baptism (also called christening) of a child. We also welcome adults seeking to know more about the Christian faith. Baptism marks the beginning of a journey with God which continues for the rest of our lives. This first step is a response to God's love. It is also a celebration, a time to come together with family and friends; remembering that your child is loved by God, is part of a wider community and has a place with God's people. There is no fee for baptisms, but we ask you to consider making a donation to the church if you are able. As your child is welcomed into the church through baptism, parents and godparents are asked to make promises to encourage and nurture faith in their child/children. You speak for them today. Will you care for them, and help them to take their place within the life and worship of Christ's Church? All these things help children to grow in faith and love. Baptism is the beginning of an exciting adventure of faith and one which we enjoy supporting you in. Every child baptised at St Lawrence is presented with a certificate, a special candle and also a hand knitted ‘Prayer Bear’. 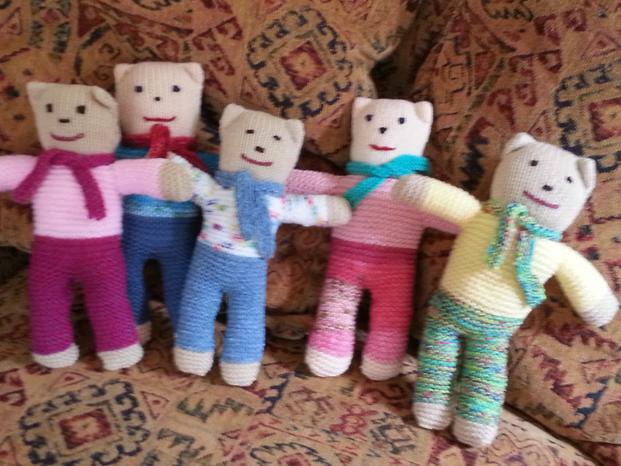 The Prayer Bears are for parents and children to use as a prompt to simple prayers at bedtimes and other occasions. We encourage every family to provide an age appropriate Bible for the child they are bringing to baptism. This will be dedicated during the service. Learning to love the stories of faith to be found in the Bible and learning to pray are key building blocks of the Christian journey. 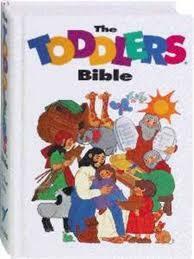 You might like a Godparent or Grandparent to buy a Bible as a gift. Coming to worship……and meeting other families…. Bringing children to church is another really important way of encouraging their sense of belonging to a Christian family, as well as their birth family. ‘Together in Worship’. This happens on the 2nd Sunday each month at 10.00am. Also, Family Fellowship takes place in the Reading Room at 10am every 4th Sunday. This is an informal session for families and children to meet together for Bible stories, prayers, games and craft activities related to the theme of the morning. 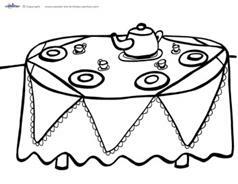 It lasts for about 45 minutes and the congregation from Matins service join for coffee and refreshments at 11 o’clock. Please do contact the vicar to discuss things further.